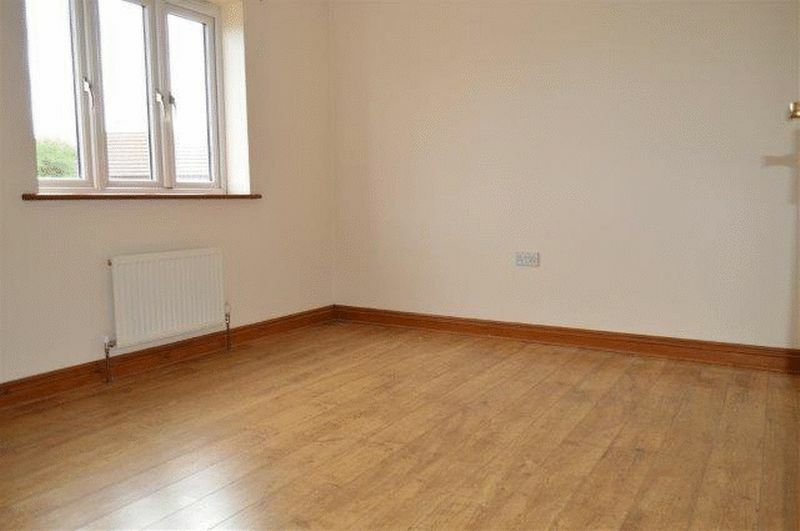 *SPACIOUS TWO BEDROOM FLAT WITH NO CHAIN * Built by respected developer MEADOWMEAD HOMES and set in the ever popular development of WEST WICK. 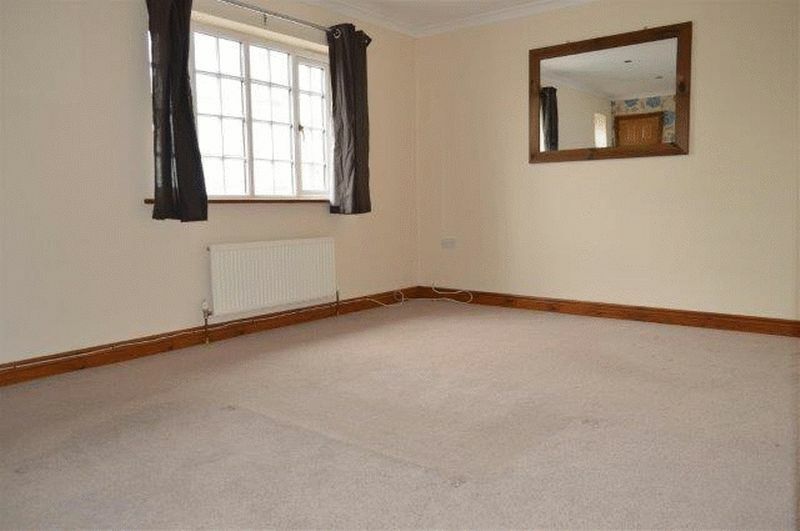 This purpose built first floor flat has a great deal to offer first time buyers or buy to let investors with current tenant in situ achieving £650pcm. 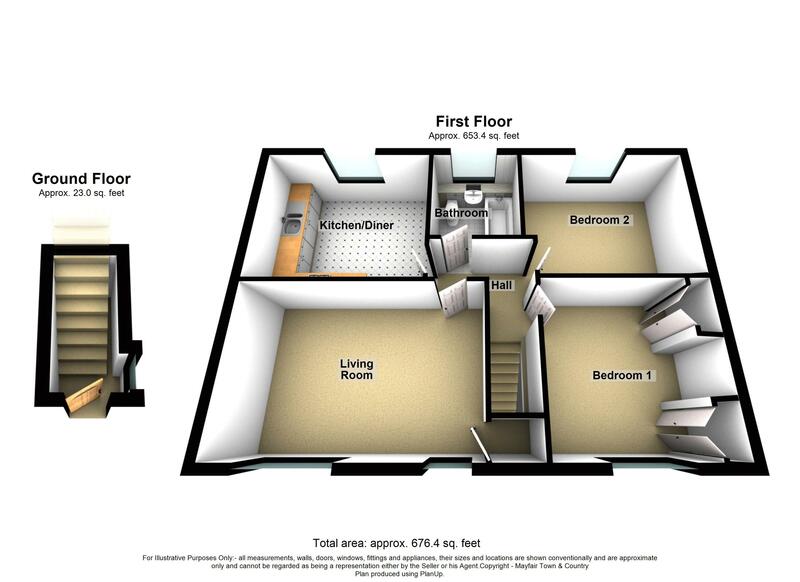 Comprising in brief, private entrance, living room, kitchen/diner, two double bedrooms and bathroom. Outside benefits two allocated parking spaces. 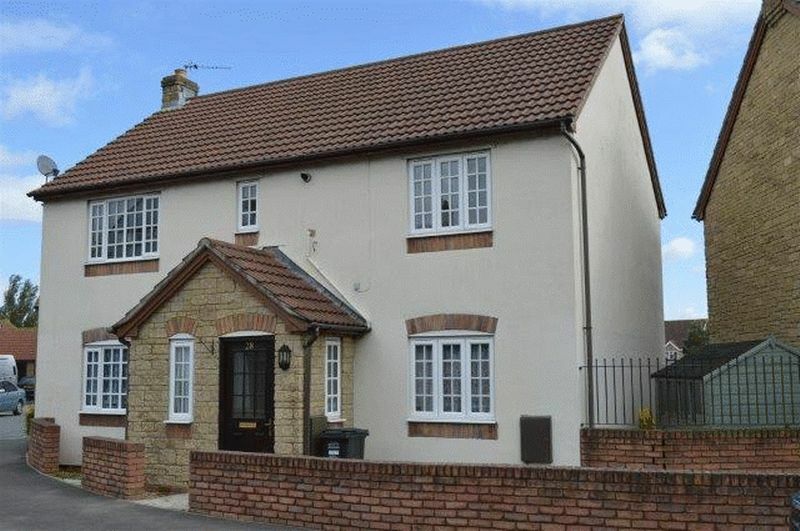 We highly recommend an internal viewing to appreciate the space in this property has to offer. 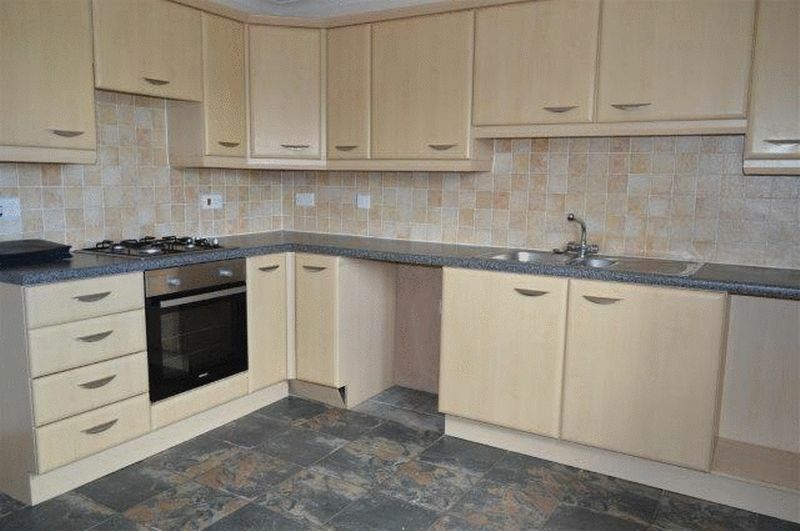 Double glaze window to rear, fitted with a range of matching base and eye level units with worktop over and tiled surround, inset one and half stainless steel sink with adjacent drainer and mixer tap over, insect fan assisted oven with four ring gas hob and extractor over, space and plumbing for fridge freezer and washing machine, ample space for table and chairs and radiator. 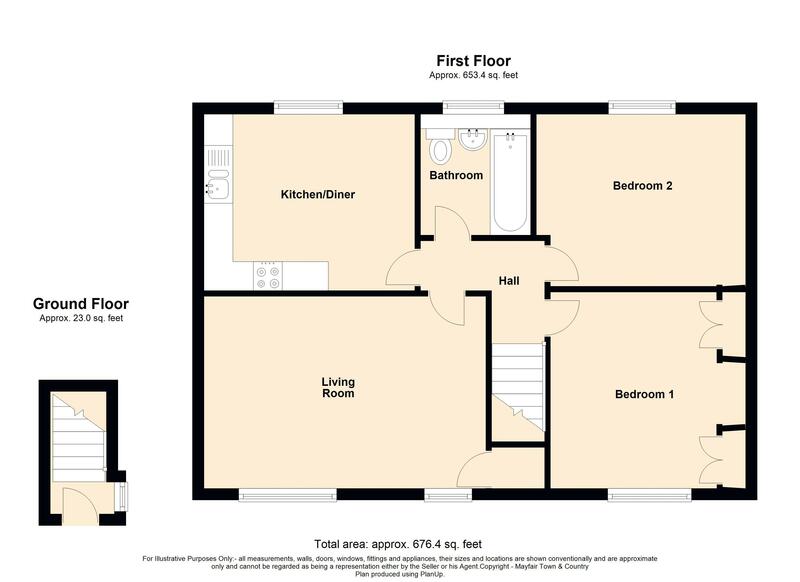 Double glaze window to front, built in wardrobes and above bed storage, television point and radiator. Double glaze window to rear, television point and radiator. 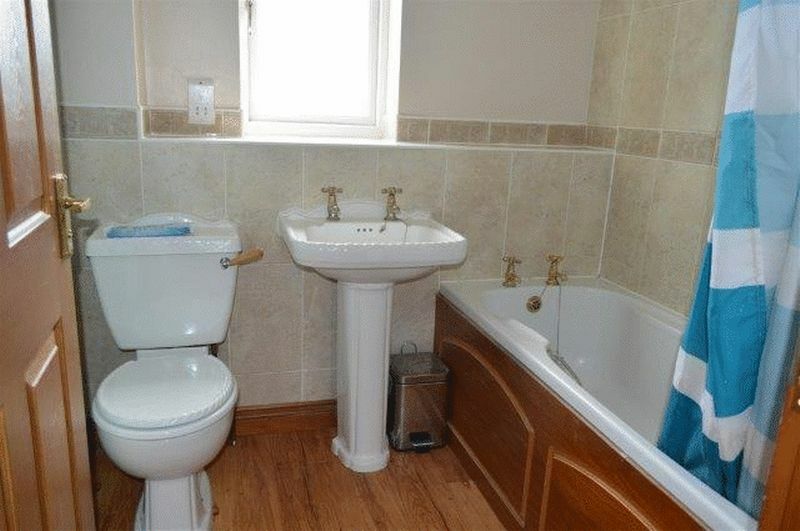 Obscure double glaze window to rear, three-piece suite comprising low-level WC, hand wash basin, panelled bath with electric shower over and tiled surround, extractor, radiator, shaver point. 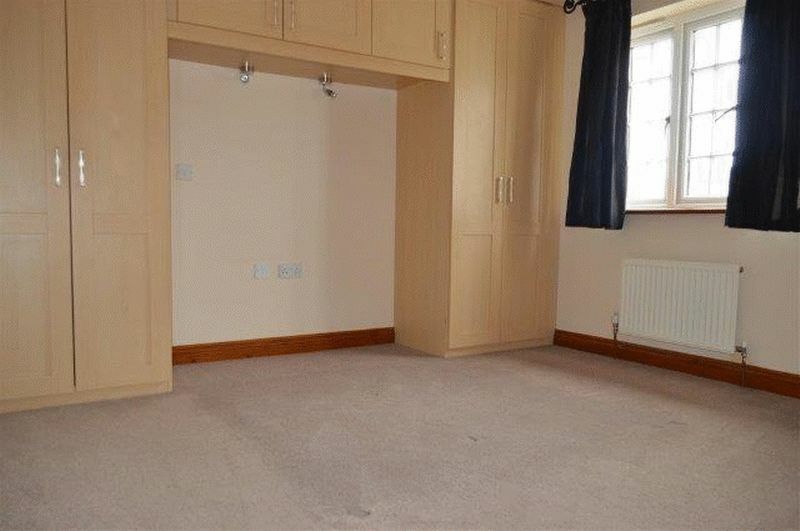 Situated behind the property is two allocated parking spaces.